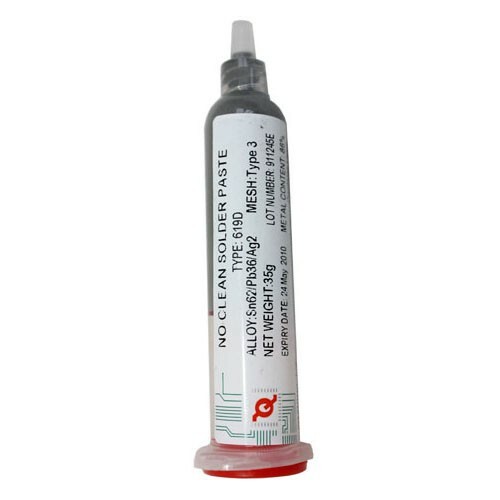 619D solder paste exhibits superior joint strength, excellent wettability, extraordinary print definition and tack life. The post soldering residues of 619D are non-conductive, non-corrosive and highly insulated. 619D Tin/Lead solder paste exhibits superior joint strength, excellent wettability, extraordinary print definition and tack life. The post soldering residues of 619D are non-conductive, non-corrosive and highly insulated.